Do you want to build your own home in an area that is close to the City Park and Wock Lake and offers concrete streets and sidewalks? This subdivision has a country feel, but is on the edge of the city limits. For only $14,900 YOU can pick your lot, get YOUR home plans approved by the seller, YOU pick your builder and YOU move in to your new home. 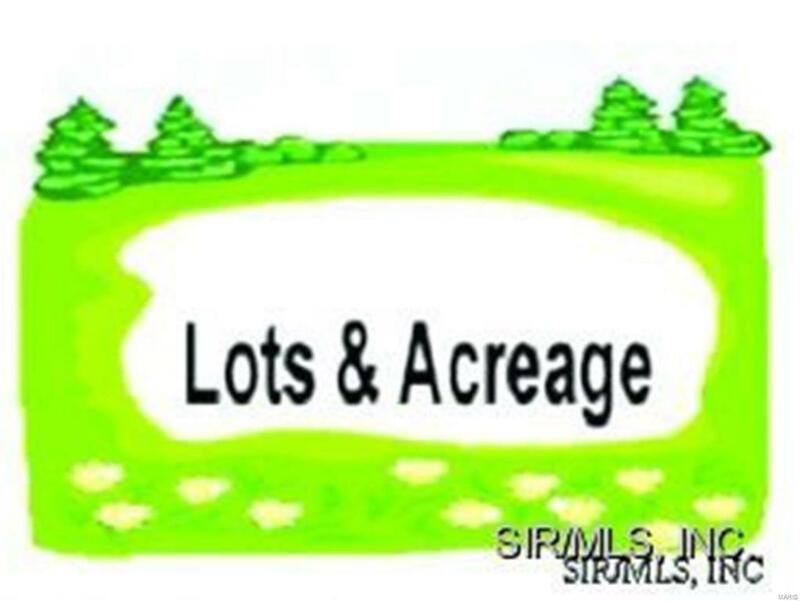 This up and coming subdivision has reasonable restrictions that will protect your investment.